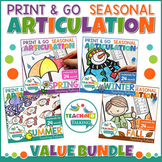 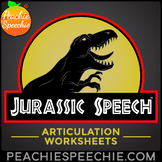 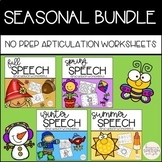 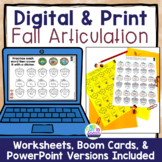 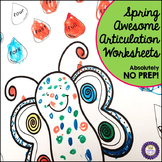 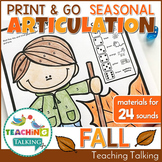 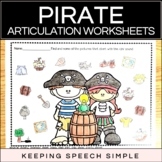 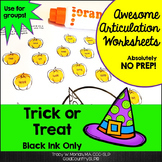 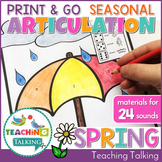 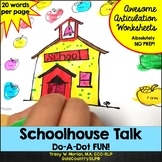 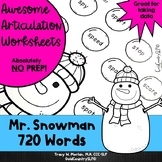 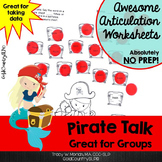 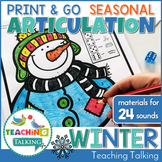 Pirate Talk Awesome Articulation Worksheets 1280 Words! 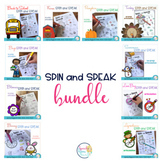 These fun worksheets are full of hidden objects to target the following sounds: p, b, m, t, d, k, g, f, v, s, z, l, sh, ch, th, r Includes Color and B&W copies! 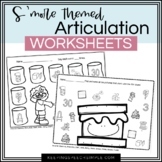 This is a VERY comprehensive set of black-ink only worksheets with a Valentine's Day theme. 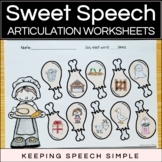 20 words per worksheet. 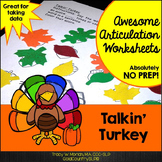 Use for therapy or homework. 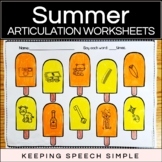 Contents listed below: Initial and final S, L, R, TH, SH, CH, J, K, G, F and S, R and L-blends. 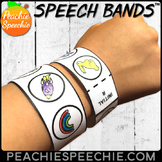 JUST ADDED: T, D, N, P, B, M! 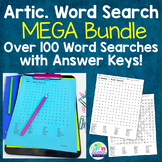 Word lists for every page.